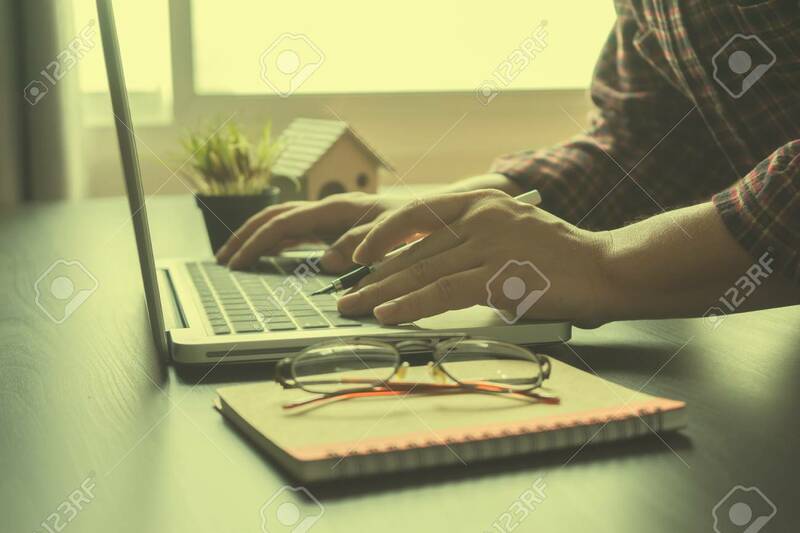 Man Working Laptop Connecting Networking Concept,Businessman Study Financial Report. Concept For Business, Finance, Market Research, Analytics And Statistics,in The Office With Collaborative Teamwork Banco De Imagens Royalty Free, Ilustrações, Imagens E Banco De Imagens.. Image 70839221.